Kids without adequate parental care had an opportunity to feel the holiday spirit in the best Advent Fair in Europe. 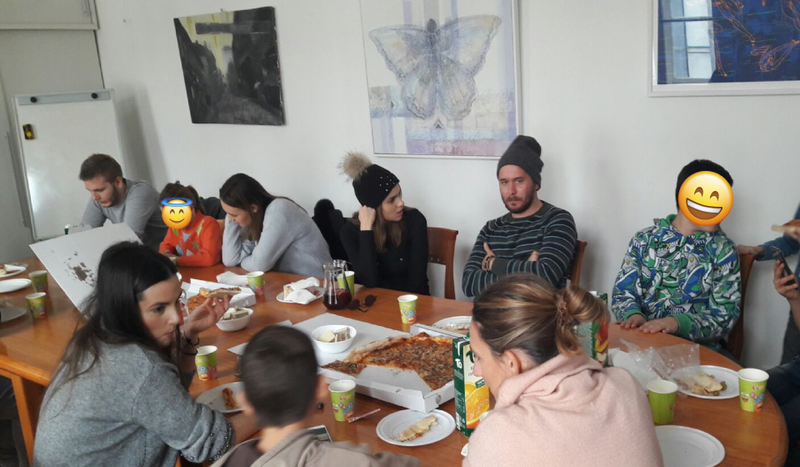 We spent the second Sunday of Advent with the residents of the Association for the care of children without adequate parental care named “Nova budućnost” (“New Future”). We organised transportation for 9 residents, 7 to 14 years old, accompanied by their educator who had her eyes wide open the whole time. 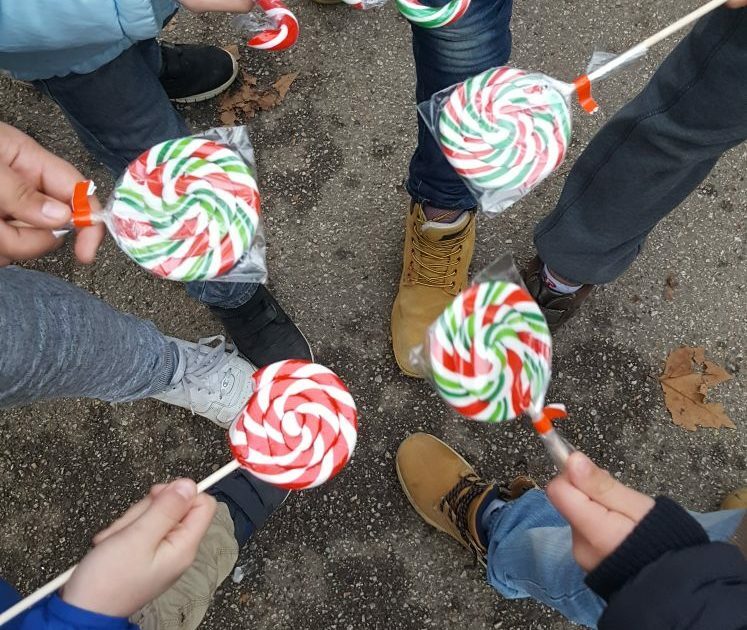 We intended to bring the children closer to the experience of the most beautiful advent in Croatia and allow them to feel the spirit of the holidays in the company of friends. But in the end, they were the ones who showed us the true holiday spirit. 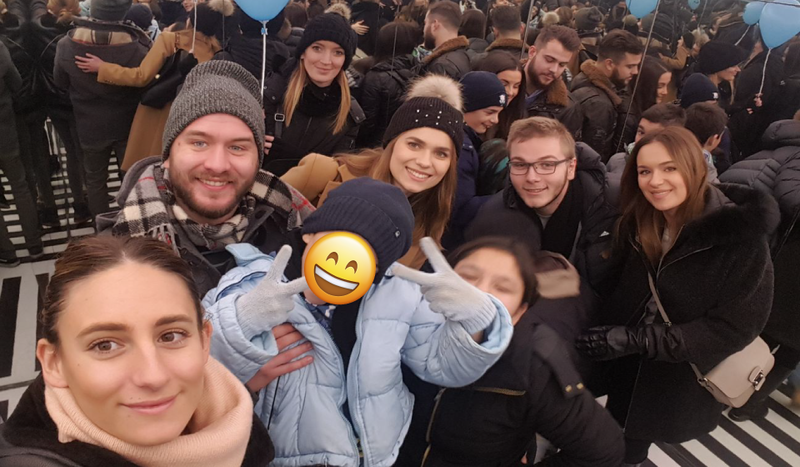 Along with the cheerful and sincere smiles of children and creative games of the members of our Club, we visited the Zrinjevac Park, Ban Josip Jelačić Square, the Zagreb Cathedral, the Strossmayer promenade and the Grič tunnel. We also rode the funicular and visited the Museum of Illusions. We couldn’t skip the sweets from the Advent Stalls, so we enjoyed the warm “fritule” during the trip and almost ruined our lunch. After a long walk, we went to our District’s place in Praška street where we had pizzas and cookies. We spent the rest of the time singing, laughing and having unforgettable discussions. What we offered them is one Sunday afternoon trip, but what we got in return was much more: honesty, hapiness and warmth which some of us haven’t seen for a long time. We would just like to say a big thank you to our little friends for that! 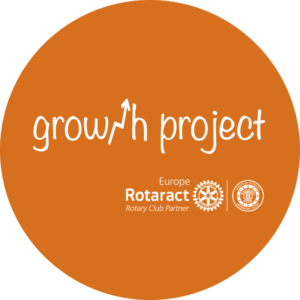 We would also like to thank our partners Rotary Club Zagreb 1242, Samoborček and The Museum of Illusions, who helped us to take our words and ideas into actions.